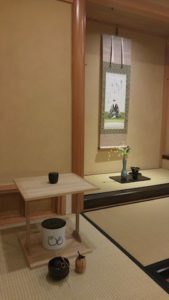 Participants will receive an introduction to various kinds of ceramics used in Japanese tea ceremony and learn basic handling techniques followed by a demonstration of a basic tea service and sampling of wagashi sweet and matcha tea. 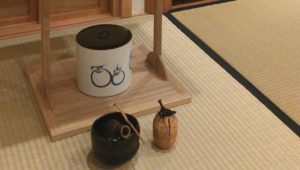 The demonstration will be held in a traditional tatami room with seating in chairs in front of and on low stools inside the room. 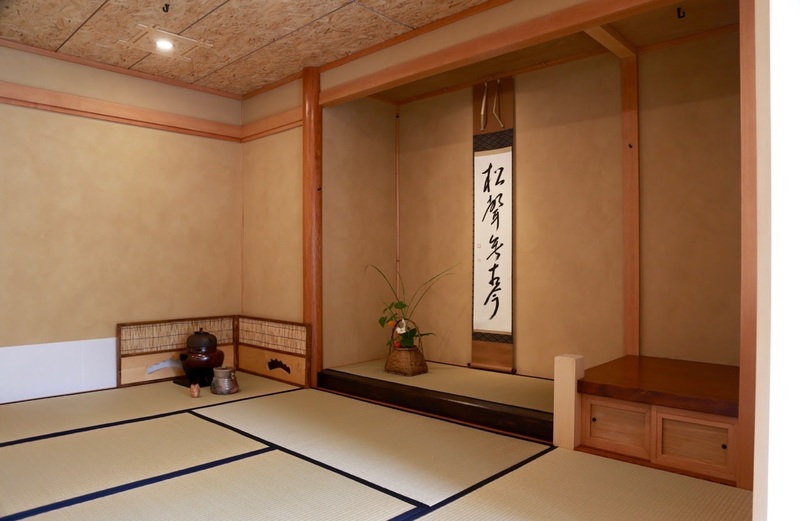 Guests are not expected to sit on the tatami.